Gamers have been choking lately on some of the restrictive DRM for upcoming consoles and titles, but at least EA is offering some relief. 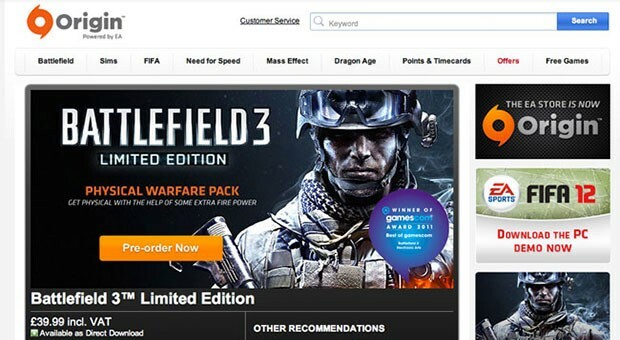 It just announced that its Origin store now features the "great game guarantee," letting you return downloaded games after purchasing. You'll have 24 hours to send it back, digitally speaking, after you first launch the game, or seven days from the date of purchase (or release date for pre-orders). By contrast, Steam offers no refunds or exchanges on any of its games. Origin's new policy is now available in 20 countries, but only applies to EA-published games and not downloadable content. There's also a clause for any "abuse of the refund process," so if you're looking to see how many games you can beat in a day, you may wanna rethink that. It’s still sunny and warm here in Chicago, but Winter is only a few months off if you can believe it. If you live somewhere that it snows occasionally, but don’t want to spend money on a snowblower for fear that it won’t actually snow this season? We’ll thanks to Toro, you can buy with confidence this Fall. The lawn and garden tool maker is offering a special guarantee this year. 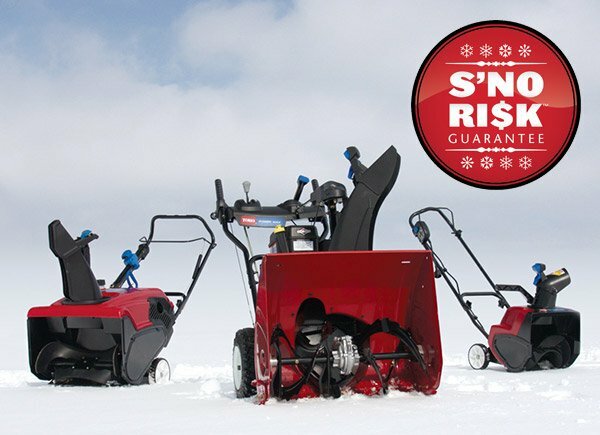 If you buy a Toro snowblower between now and November 15, 2013 – and it snows less than 10 percent of your area’s average snowfall between October 1, 2013 and April 30, 2014 – you’ll get your money back. Plus, you still get to keep the snowblower. Should it snow less than 50 percent of your area’s average, you’ll get a 10 percent refund of the purchase price. Not a bad deal, I say. Head on over to Toro’s S’No Risk website for more details, and to look up the historical snowfall averages for your zipcode and to register your snowblower. 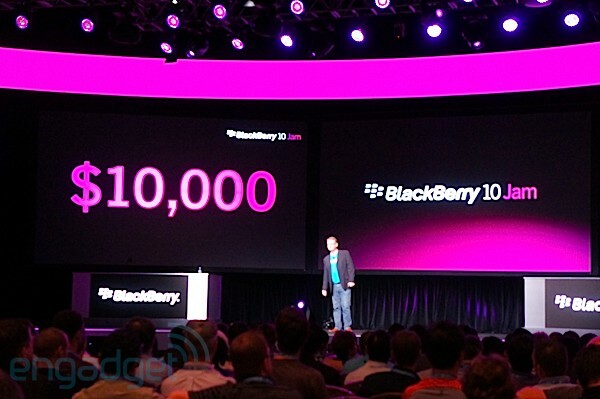 At BlackBerry World 2012, RIM is bumping up the stakes for its developers by putting more money where its mouth is, announcing a $10,000 guarantee to get potential coders excited to hop onto Team BlackBerry. If you get your app certified on App World and don't earn ten grand in the first year, RIM will cut you a check for the difference. 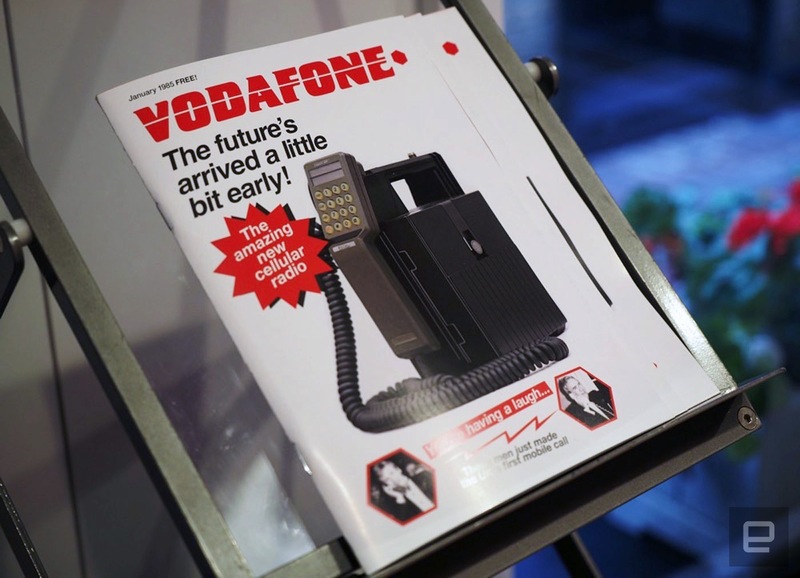 Of course, incentive programs are nothing new in today's increasingly competitive development world -- Research in Motion has offered free phones and PlayBooks in the past, and Microsoft is known for throwing cash at big-name developers to beckon them to Windows Phone, for instance. The guarantee, however, is certainly a unique approach to entice new devs to BlackBerry 10. As these programs often do, there is one catch: to qualify, you'll need to not only earn quality certification, you'll also have to generate $1,000 on your own accord. All of this is part of a $100 million investment in its new ecosystem, and should help spark some developer interest in the lead-up to Waterloo's upcoming platform refresh. If you think you've got what it takes, start thinking up those million-dollar ideas right now. Joseph Volpe contributed to this post. 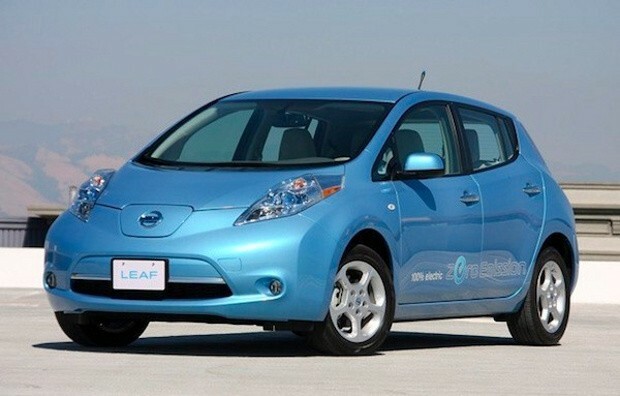 RIM offers developers $10,000 incentive for certified apps originally appeared on Engadget on Tue, 01 May 2012 14:34:00 EDT. Please see our terms for use of feeds.